From 1 February 2019, Huawei has become part of the Discovery Vitality fitness device family, making it possible for Vitality members to link a Huawei device and Health app to Vitality to earn points for recorded workouts. 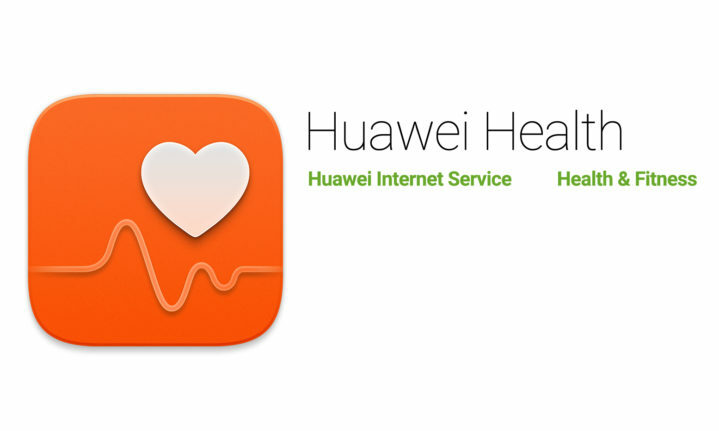 Anyone using Huawei devices and the Huawei Health app to earn Vitality points can track steps, speed and average heart rate, depending on the capability of the device you use. The Huawei Health app is a high-quality health assistance app, which can be loaded onto any Android or IOS device to track and monitor exercise, heart rate, weight and sleep. With the app, you can create a training plan and get details on the exercise you have completed. The app is pre-installed on Huawei devices and it can be linked to other wearable devices including the Huawei Band 3 Pro. This new offer, available to Vitality members who are 18 years and older, makes it possible to link the Huawei Health app to Vitality. There are no additional Vitality fees to use the Huawei device and Health app, also accessed through the Huawei app gallery, Google play store or iTunes, to earn Vitality points. By uploading data from your Huawei Health app to Vitality, it is possible for adults to earn up to 30 000 points each year. Details of how to link your device to Vitality and how to upload workout data are available on Discovery’s website at www.discovery.co.za and on Huawei Health. To celebrate this addition to the Discovery Vitality device family, Huawei is running a competition between 25 January and 31 March 2019. All runners who record qualifying races of 21 kilometres and more and upload the details to Vitality stand a chance to win an all-inclusive trip for two to compete at the Great Wall of China Marathon in Beijing in May 2019. For more details on how to enter, please visit http://consumer.huawei.com/za.